Not much was known about the Nike Zoom Revis until John Geiger began showcasing several exclusive colorways and now, the sneaker associated with Darell Revis has become a top seller across the U.S. Today, Geiger showcases a Promo Zoom Revis inspired by the Air Jordan 2 colorway. 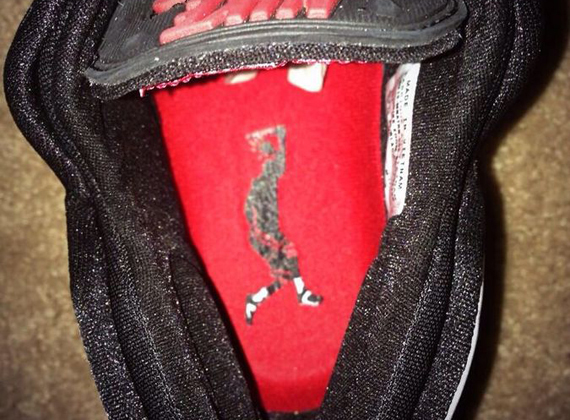 On the insole, you can see an MJ stamped silhouette wearing what looks to be some Revis Joints. For now, these have been confirmed to be for Promo Use only but you never know. 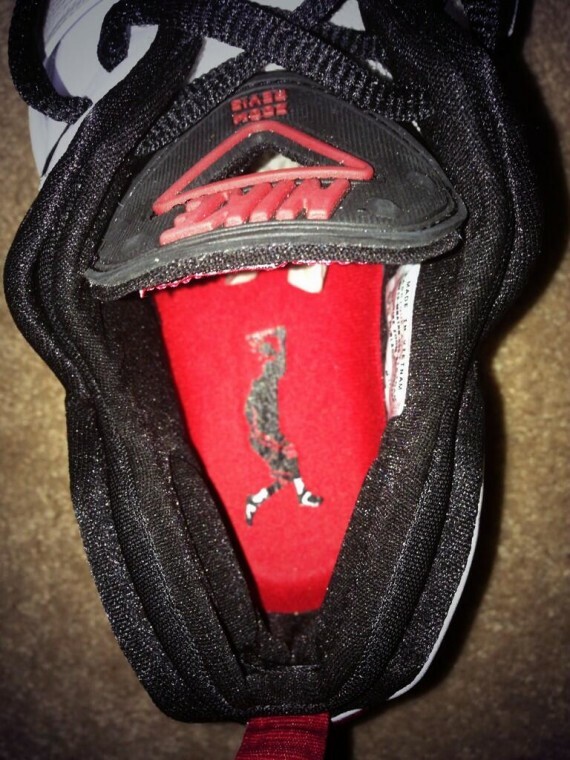 Check them out and let us know what you think.